The lawmaker's death comes just days after he was attacked while travelling to Akure. The representative of the Ekiti Southwest II in the Ekiti State House of Assembly, Hon. Micheal Adedeji, has reportedly died days after he was attacked by gunmen in the state. The lawmaker, a member of the People&apos;s Democratic Party (PDP), was reported to have been shot in the head while travelling along Ikere-Akure road on Friday, October 26, 2018. Even though he survived the initial attack and was responding to medical treatment on Friday, the PDP&apos;s publicity secretary in Ekiti, Jackson Adebayo, told TheCable that he died in the early hours of Monday, October 29. "The lawmaker died at the Federal Medical Center, Ido Ekiti, early this morning," he said. 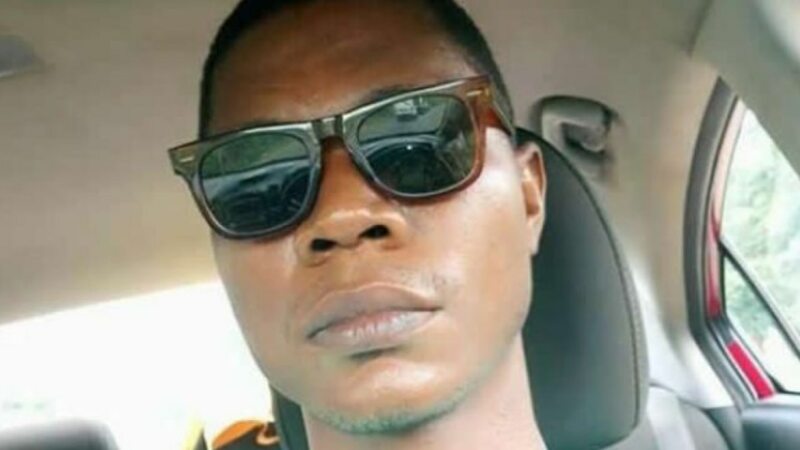 Even though media reports indicated that he was shot in the head, the spokesperson of the Ekiti State Police Command, Caleb Ikechukwu, said he was actually sustained severe machete cuts. Adedeji&apos;s death follows the assassination of the treasurer of the Ekiti State chapter of the All Progressives Congress (APC), Moses Adeoye. Adeoye was murdered in his residence at Otun in Moba local government area of the state on October 17, 2018.